Our goal is to provide sustainable options for all phases of tree and woodland care, and to earn lifelong clients by respecting your property and leaving it better than we found it. 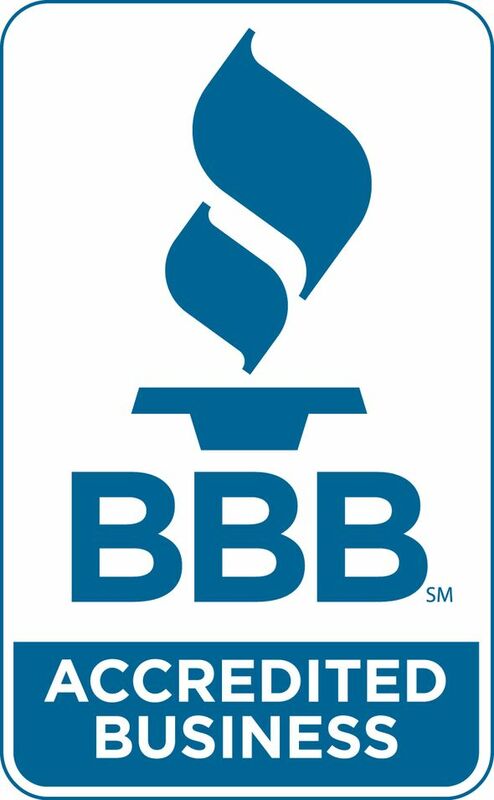 We hold ourselves to the highest of standards, and we strive to exceed your expectations. You'll find our professional crew to be courteous, safe, efficient and attentive to detail. Carr Tree and Timber offers the knowledge, equipment and experience to get the job done right. 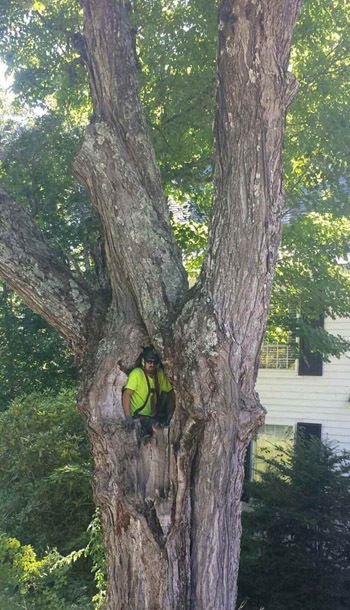 As arborists, we offer options that others may not, and we routinely save our clients money by working with them to specify the proper work for each individual situation. Our services are customizable to fit the needs of our clients and their trees. We can provide a tree-friendly and holistic approach that works with nature rather than against it. We provide prompt written job proposals with clear pricing and job specifications. We are fully insured with General Liability Insurance for Arborists, and our employees are covered by Workers Compensation Insurance, something that is too often overlooked in our industry. All of our job proposals include a copy of our Certificate of Insurance. We work in accordance with ANSI A300 Performance Standards for Tree Care Operations and ANSI Z133.1 Safety Standards. All pruning/trimming will be performed under the direct supervision of an ISA Certified Arborist. 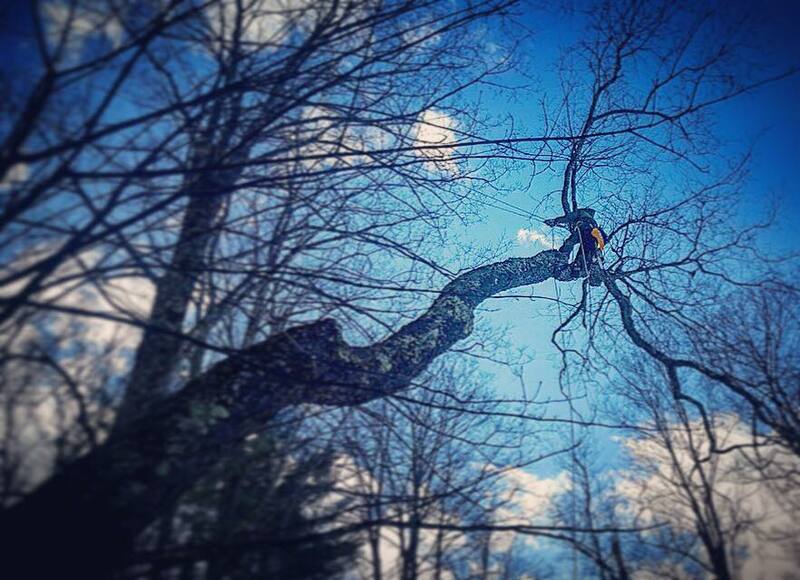 I would like to offer to you my knowledge and training in arboriculture, and my years of experience working with trees including tree care, hazardous tree removal, silviculture, and utility line clearance. Having worked for numerous tree companies focused on high production of work, I founded Carr Tree & Timber with the goals of providing the best customer service from start to finish, superior attention to detail, and the safest possible work environment, 100% of the time. 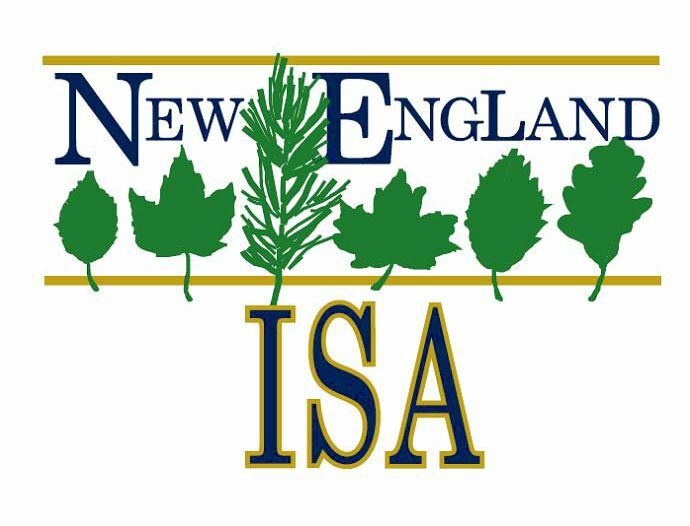 I have been certified as an Arborist by the International Society of Arboriculture by meeting professional experience and knowledge requirements and through continuing education. 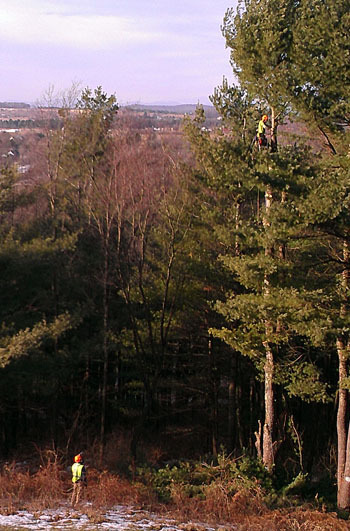 We routinely attend seminars throughout New England on all aspects of modern arboriculture and safe working practices, at places like Dartmouth College and VT/NH Departments of Forests & Parks. To further my ability to care for trees and forests, I have been certified as a pesticide applicator by the State of Vermont, with an emphasis on environmental protection and an Integrated Pest Management (IPM) based philosophy. I take great pride in staying on-budget, and my crew will leave your property looking better than when we arrived. I will spend the time that it takes to provide personalized service, the highest quality of work, and to promote safety and customer informedness.